Parents: five student bills you should know about - Which? Laptop, smartphone, tablet, TV... Your child's personal belongings are likely to add up to more than you might think. According to Endsleigh Insurance, the average student goes off to university with £2,000 worth of hi-tech gadgets. If your child’s possessions aren’t covered under your household contents insurance, it’s probably worth looking into a separate policy for them. 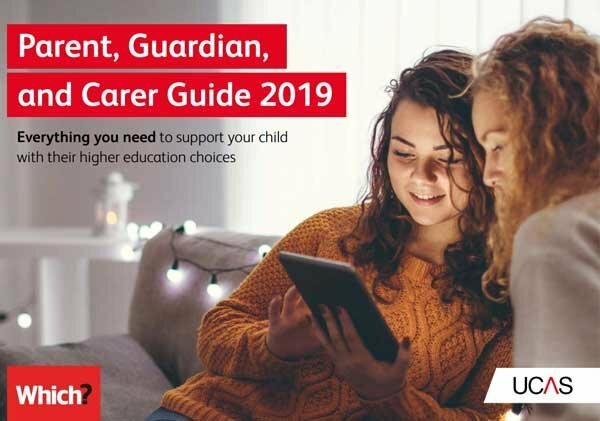 Halls: if your child is living in university accommodation, they should automatically receive basic student room insurance protecting possessions inside their room against theft, fire and flood. Check with the accommodation provider to find out what level of contents insurance cover is included in their rent. Private accommodation: if your child is moving into a privately-owned shared house or flat, they’re likely to need something more comprehensive. Student contents insurance packages start from around £10 per month. Yet to buy your child’s university gadgets? Check out the Which? Tech guide on the best laptops for students - it reveals the best laptops for different courses and, importantly, budgets. Your child will need a TV licence if they watch or record television programmes as they’re being shown on TV – whether it’s on a TV, laptop or tablet. If they pay it all at once with a direct debit or credit card, it’ll cost £145.50 (for colour). They'll also need a TV licence to watch programmes on BBC iPlayer, whether live or recorded. However, they won't need a licence to use other catch-up streaming services, like 4OD or the ITV Hub. Halls: university accommodation should normally have a licence covering communal areas, but not individual rooms. So if your child wants to watch live TV from their room, no matter what the device, they’ll need to sort out their own licence. Private accommodation: if your child is moving to a shared house and there's a joint tenancy agreement for the whole house, they’ll probably only need one licence. However, if they have a separate tenancy agreement, they'll need their own licence. It’s a no-brainer that they’ll need internet access while they’re at university (purely for study reasons, of course!). Halls: their room should already be set up with a wireless or wired connection and the cost is covered in their rent. Private accommodation: they'll need to factor the installation fee and monthly line rental in their budget. Use Which? Switch Broadband to find the best and cheapest deals for your child (and you!) - all you need to do is tell us the postcode. As much as your child might not want to part with their student loan on gas, electricity and water costs, if they're moving to private accommodation, they'll need to budget for utility bills. Halls: utilities should be included in their rent. Private accommodation: utilities probably won't be included in the rent. 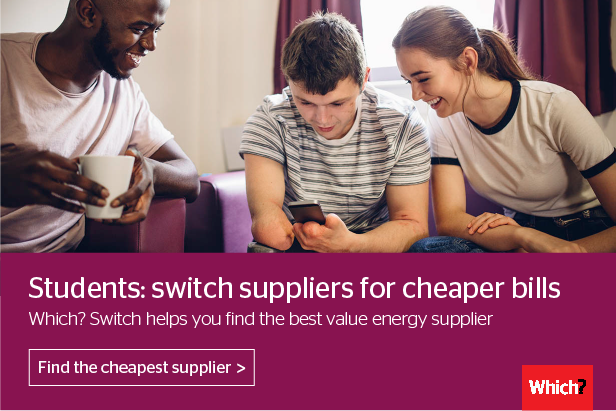 If they're able to switch suppliers, it might be worth comparing deals online to see if they can save money - we'd recommend the free and independent switching service Which? Switch). Good news – if everyone in your child’s household is a full-time student, they don't have to pay council tax. Bear in mind, though, that they’ll need to get a certificate of student status provided by their university to prove their exemption. If someone in their household isn't full-time, they'll get a council tax bill, but qualify for a discount. If your child is moving into halls, they won’t need to worry about sorting out their council tax exemption until they move into private accommodation.